Did Jessica Smith, Oregon mother set about to kill her daughters? 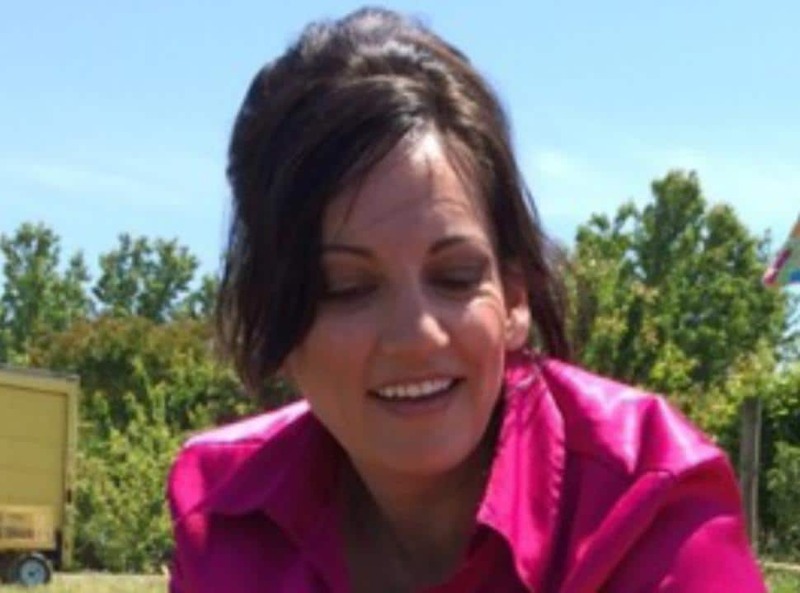 Home Scandal and Gossip Did Jessica Smith, Oregon mother set about to kill her daughters? Did one Oregon mother set about to kill her daughters? Jessica Smith an Oregon mother embroiled in a custody dispute with her former husband has been charged with aggravated murder of the couple’s 2 year old daughter after taking off with the toddler and the couple’s 13 year old daughter last week. 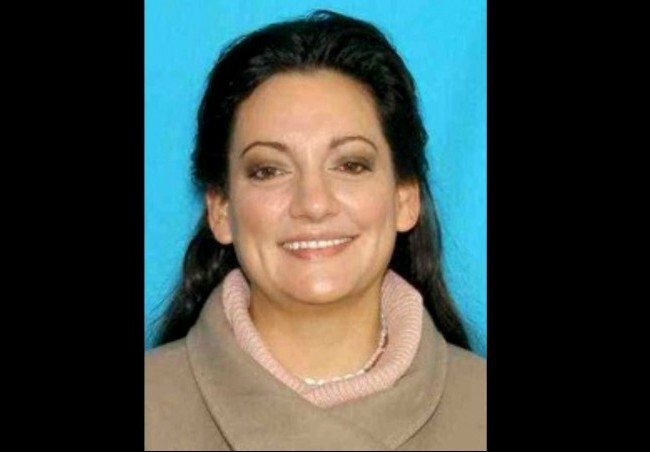 The murder comes after Jessica Smith, 40 went missing shortly before her two children were found alone in a Cannon Beach hotel room on Friday, the youngest dead, and the oldest seriously injured, having sustained life threatening cut injuries. Court records show Jessica Smith was under court order to share custody of her two daughters, Isabella Smith, 2, and Alana Smith, 13, with their father starting July 31, this past Friday but that never happened. Instead a housekeeper at the Surfsand Resort discovered the bloody sight of Isabella dead in the hotel room that morning and her older sister, Alana, bleeding badly from serious cuts on her body. The mother although having checked in with the daughters was told authorities nowhere to be found. Cannon Beach Police Chief Jason Schermerhorn said the cause of death of the 2-year-old remained unknown with a pending toxicology tests. Although an autopsy did find that Isabella’s death was a result of homicide, no obvious signs of injury or child abuse were found. Nevertheless he has told that authorities have determined the girl’s death a homicide. Schermerhorn would reiterate Smith and her children checked into the resort Wednesday, with no sign of forced entry. He would add that the children’s father has cooperated with investigators and has been ruled out as a suspect. The mother would eventually come to be found about 15 miles east of Cannon Beach off a logging road. Police said a U.S. Coast Guard helicopter spotted her vehicle there late Sunday evening. At the time of the discovery of the two children the mother had been wanted for questioning. Jessica Smith now face charges of aggravated murder and attempted aggravated murder. Greg Smith’s lawyer, Nathan Petersen, said that Greg Smith had been seeking to share custody of the girls with Jessica Smith. Peterson would add after Jessica Smith failed to appear for a court hearing on June 23, a psychological test was ordered by the judge and Greg Smith was granted visitation with his daughters on Fridays beginning in August.